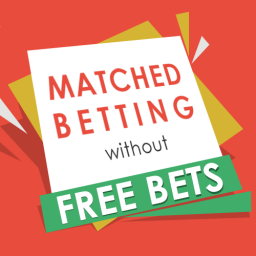 Home Matched Betting How much can you make with Matched Betting? 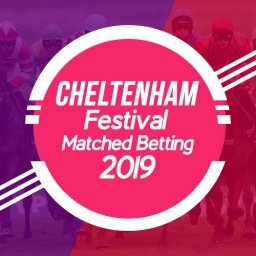 Hello matched betting enthusiasts. For those who don’t know me, I’m Mike Cruickshank, founder, and owner of the Profit Maximiser website. I will share a little background what brought me in this industry in the first place. 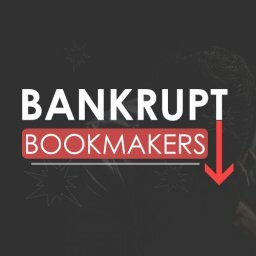 In 2013, I revealed how to make a tax-free, risk-free profit from bookmaker and casino offers, a system that I saw that as “bullet proof”. There are several LEGAL ways to make tax-free, risk-free profit using matched betting. 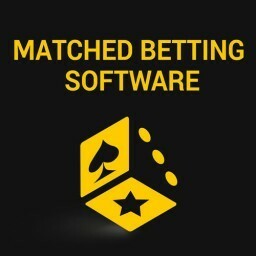 All you need to do is to follow the steps I give to you, to be disciplined and to have basic things (stable internet connection, personal computer or laptop or mobile android device and starting bankroll). 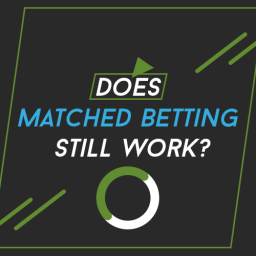 So how much can I really make Matched Betting? The next question is: “O.K. Mike, how much can I make with your software and your service?” That question is not so easy to answer. Why? It depends on several things. I’ll start off with the customary disclaimer. Your profit will directly connected to the amount of effort you put in. The figures quoted below are my opinion & are not guaranteed. You may make more or less. First and maybe the most important thing is – BANKROLL. Your bankroll is basically the money that you are prepared to invest into matched betting. 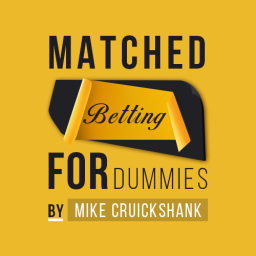 MY TIP ABOUT BANKROLL: “A smart thing to do is to have separate bank account for MATCHED BETTING. This can help you become more organized. 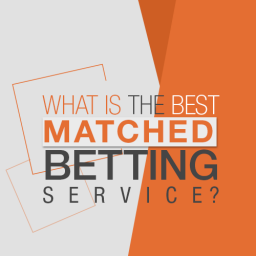 You will know which bookmakers and casinos you’ve deposited money with. You can start Matched Betting with £100 but if you want to start like “a pro” then your bankroll should be in the region of £400 to £500. There are some issues that need to be considered. 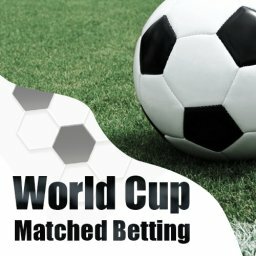 For example when you transfer money from bookmaker to betting exchange, there is a delay in withdrawal times (with some bookmakers it’s 2-5 working days), so having some extra funds is always helpful. Of course, with £100 it is possible to play and with some luck you will be earning real money in no time. All of those bonuses can be claimed and with matched betting, you can make risk-free, tax-free money. In some of my past articles called: Matched Betting for Dummies, I explained how these type of bonuses and promotions are converted into a real money. With NEW ACCOUNT OFFERS you can earn up to £1500 pure profit. This is a one off profit as you can only open bookmaker accounts once. Many online casinos and bookmakers offer a lot of interesting sign-up bonuses and promotions each and every day. All of them fight for new customers as online gambling is booming and producing some incredible numbers, profit wise. This is not risk-free but you could make up to £1000 profit from all of the new account offers. Casinos and bingo houses have often pretty incredible offers. Why did I say it is not risk-free? Casinos have wagering requirements on their bonuses. You need to wager them from 5 up to 40 times and it can be hard to have a bit of luck for an extended period of time. Bingo sites also offer a lot of bonuses and promotions and if you know where to look. You can stack and earn a lot of profit in the relatively short period of time. Reload offers are similar to the sign-up offers, but bookies offer them to existing customers as a way to keep you betting. With reload offers you can earn up to £500 tax-free money per month. The amount of offers will vary; bonuses tend to be focused around the sports calendar. During the summer period when there is no Premier League football, there can be a dry spell. Those aren’t risk-free as I said earlier in this article. Casinos and bingo houses offer ongoing reload bonuses and promotions for their clients. 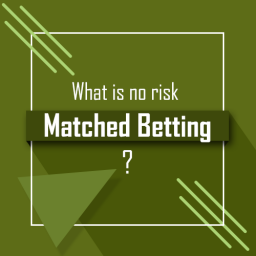 With this way of matched betting profits will vary, as they are not risk-free. With a bit of luck you can earn on average £300 – £500 tax-free money per month. Each way sniper (also known as each way arbing) is a way of matched betting that works well with two sports: horse racing and golf. It is a bit easier to explain it on horse racing. You place one bet on a horse to win and one bet on to place (finish 1st, 2nd or 3rd). After that, you lay the horse in the win & place market on the betting exchange to lock in a profit. This system generates small but steady profits each day, you can make around £200-£500 tax-free per month, depending on the amount of bets placed. 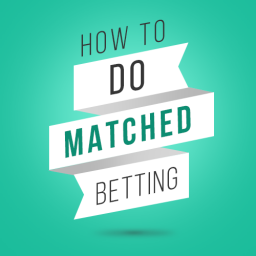 Once when you have grown your bankroll and got the hang of matched betting, you can try this advanced strategy. It is high risk but pays ginormous amounts of profit when done over a longer period. 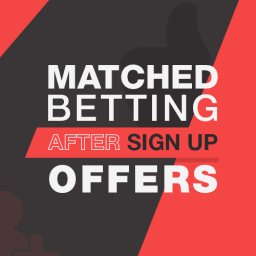 The key with this type of matched betting is the volume of the offers, so the results average themselves out. 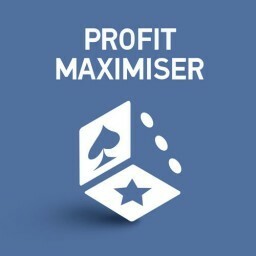 Average profit from high risk casino matched betting can be £500 – £2000 tax-free per month, depending on the amount of offers completed. 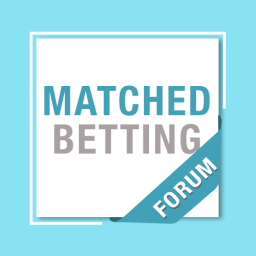 Summary: How much can you make Matched Betting? 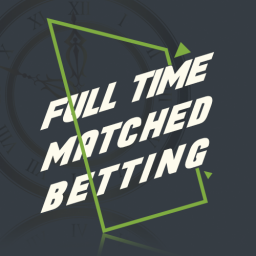 Here is a quick summary of how much you can make with matched betting. I studied Matched Betting for years and found these to be the best profit makers. 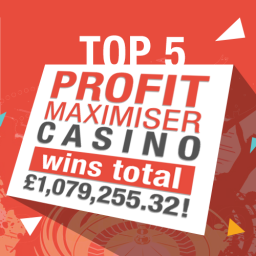 If you want me to show you step-by-step exactly how to make BIG profits with matched betting each month, take a trial with Profit Maximiser. You get unlimited access to matched betting paradise.